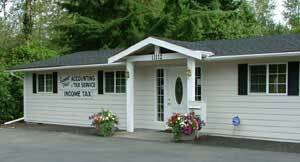 Summit View Accounting is proud to have served local businesses in the greater Puyallup, WA area for over 40 years. We pride ourselves in offering honest, efficient, affordable and friendly services. We work with many types and sizes of businesses in our area. Summit View Accounting refines what we do for each business based on their individual accounting and tax needs. Those services might include general accounting, payroll, payroll taxes, accounts payable, accounts receivable, state excise tax, income tax or any combination of the above. Summit View Accounting is proud to have been an active member of the south hill Puyallup community since January 1976. We have grown with the area and look forward to meeting the business needs of our neighbors in the future. We have experience working with a wide variety of businesses including medical, all categories of construction, retail, non-profit and more. 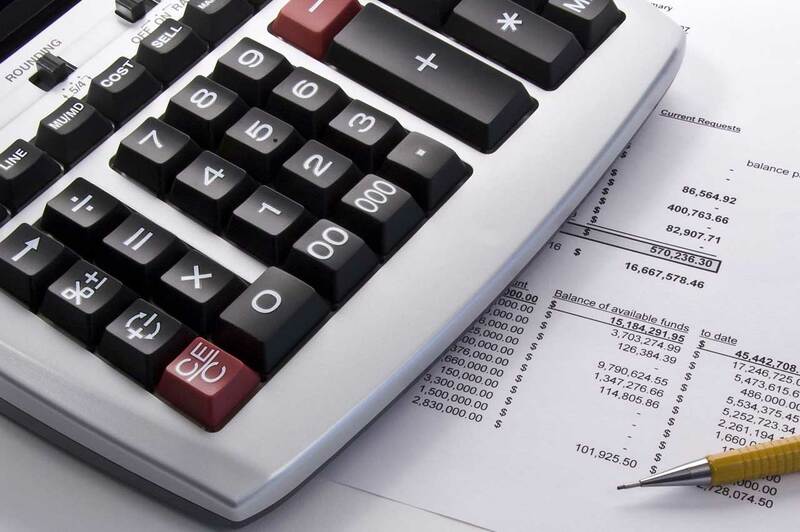 A large part of our practice involves the preparation of financial reports for businesses and individuals. Financial reports can be provided on a monthly, quarterly, annual or as-needed basis. About 40% of our practice involves tax preparation and consultation services. We use a well respected tax program to assist with in-house preparation of your tax return. Summit View Accounting will work with you individually to minimize your tax burden by using every legal means possible. We file all eligible tax returns electronically, using the IRS e-file system, as required by the IRS. 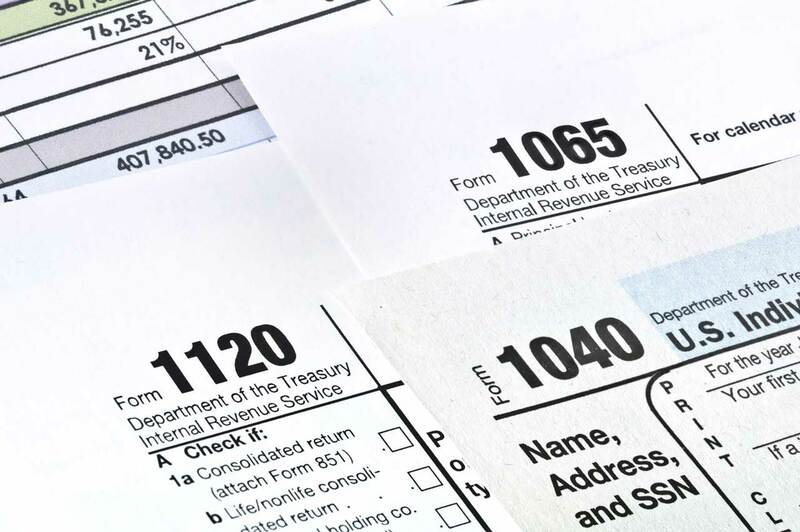 In order to do the best job possible, our tax preparers attend continuing education classes each year to keep current on the latest federal tax law changes. Our tax specialists are here throughout the year to help you with any tax issues that come up. Summit View Accounting specializes in helping small businesses with all their accounting and tax needs. We are here to help you succeed. We are concerned about you and your business needs and goals. Our firm is small enough to get to know you and your needs on a personal level and provide you with special individual attention. Our entire staff works as a team to ensure that you receive the highest level of professional service and that someone is always available to assist you. Call or email us for a free consultation.